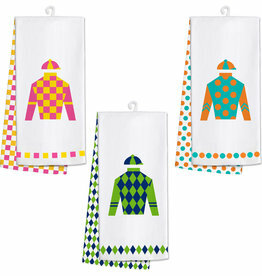 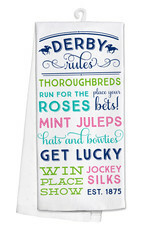 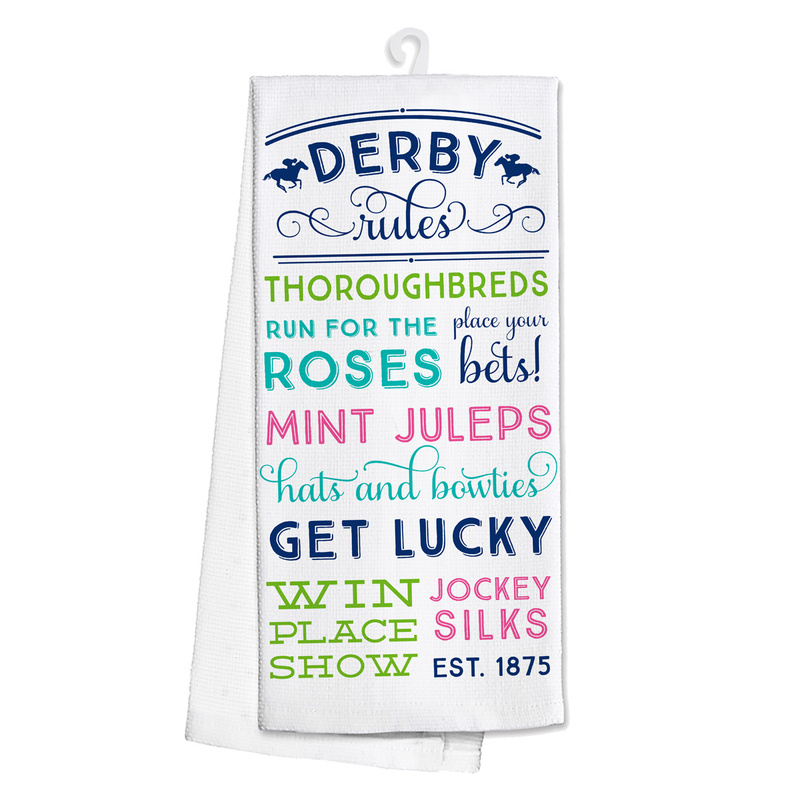 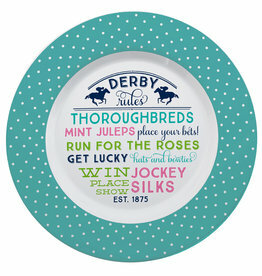 This Derby-inspired tea towel will have guests chomping at the bit to be invited to your home next. 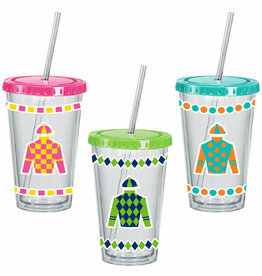 The cheeky, colorful patterns and designs are a great addition to a theme party or your everyday kitchen. 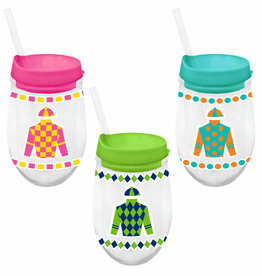 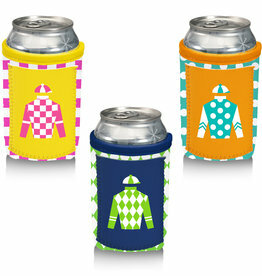 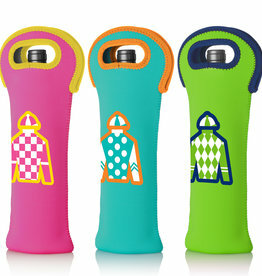 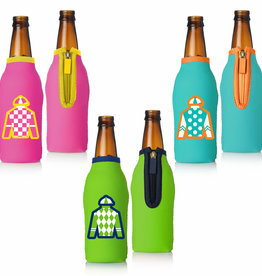 Made from 100% cotton, they are great for wiping up spills, polishing off glasses or for having a good time!